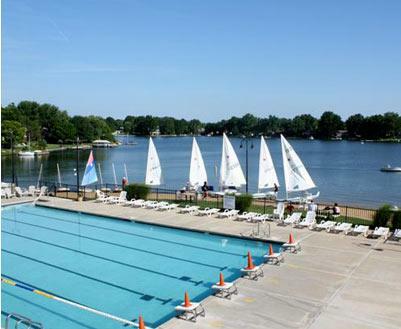 For the more than 8,600 residents who reside in the Lake St. Louis Community Association, an amazing residential resort lifestyle is a year-round reality. Living within the CA should be the first choice for enthusiastic, involved people who desire a unique and active lifestyle. Check out what is going on at the CA! 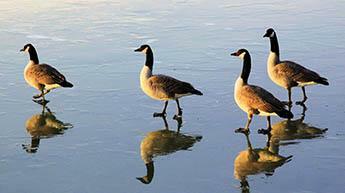 The Lakeside Restaurant & Bar is a great place to enjoy a tasty meal with family and friends. With a full service bar, we offer a wide range of bands and special events throughout the year. Also, you may be interested to know that we cater meals for large events and prepare takeout orders. Our nine hole Golf Course is a great way to play a quick round. There are many ways to get involved and joining a golf club will allow you to meet other golf enthusiast. Multiple golf events are hosted throughout the year and the Jr. Golf programs is a great way to get your child engaged. 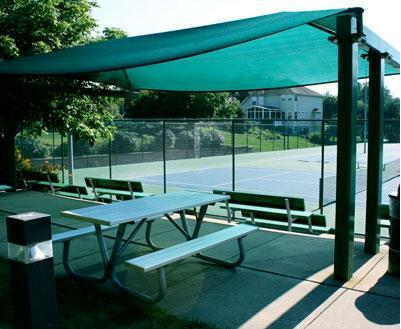 The Tennis Courts are open for play all year round. Play with your family, friends, sign up for a lesson, or join a league. Tennis is a great way to meet new friends, burn-off a few calories, and maintain a healthy lifestyle. Our Swimming & Wading Pools are ideal places during the hot summer months. It is also the home of the Sea Lions Swim Team... a very accomplished CA club. For parents with toddlers, we have a great wading pool area to relax in. In addition, we offer Water Aerobics classes for a nominal fee. 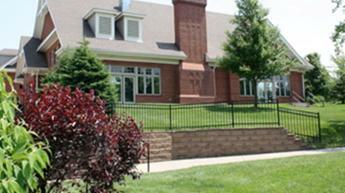 The Clubhouse is one of the focal points in our community. Various activities, meetings, and special events are scheduled throughout the year. If you notice a maintenance issue that needs immediate attention, please complete the Maintenance Request Form or call the main office. 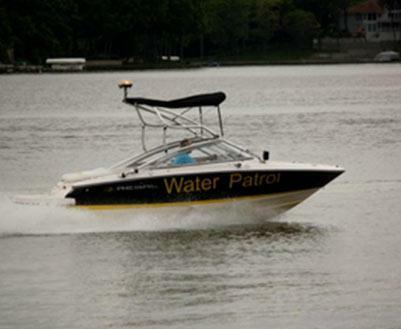 Please take a moment to read this important information and to refresh your memory on some of our boating safety rules and regulations. Explore our site to learn all that the LSLCA has to offer. We welcome you to our community! Living in the Lake St. Louis Community Association should be the first choice for enthusiastic, involved people who desire a unique and active lifestyle. Copyright © Lake St. Louis Community Association. All Rights Reserved.